Insurance is meant to protect an individual’s property in the form of monetary evaluation of the insured commodity. These commodities can be anything from life to vehicles to personal belongings. Insurance policies can be purchased from many private and provincial agencies. The process of buying insurance may include evaluation of the commodities to be insured, devising the premium and term of the policy, and calculation of the capital to be paid by the insurer. 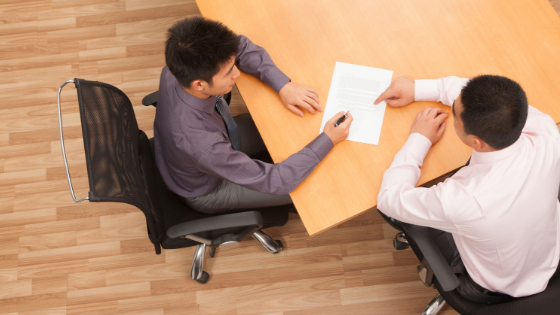 These steps are common to almost all types of insurance policies. It is pretty easy to purchase insurance, whereas troubles creep in while making a claim for your loss from your insurer. The insurance documents are enlisted with hundreds of terms and conditions, in a language that is almost impossible for laymen to understand. The terminology is precise though, but still, the elaborate description of the limitations and validity of the insurance policy can spin anyone’s head. 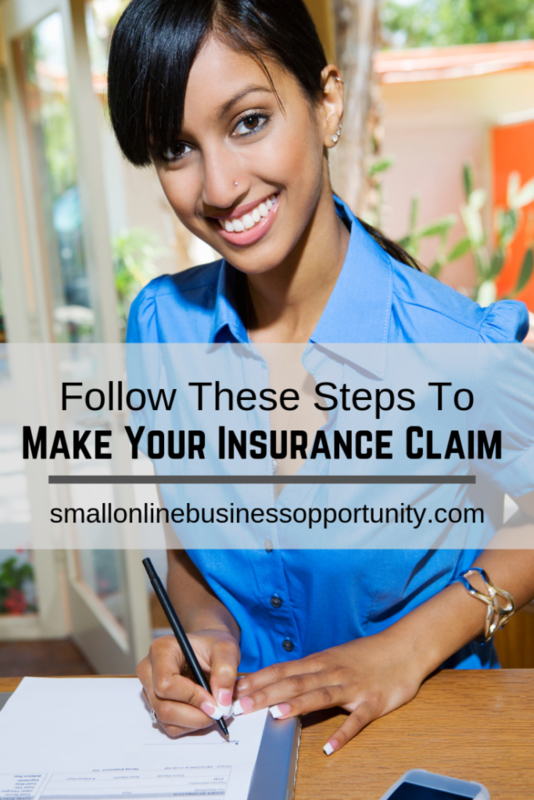 There a few key steps that need to be followed while claiming the insurance to ease the task. The very first step while making any claim is to inform the insurance company. Your insurance company needs to know about the loss of the insured commodity and the extent of the damage caused. Depending upon your policy and type of insurance you’ve bought, the amount of capital that you’ll be paid can vary. A good lawyer who specializes in dealing with the insurance claims can help you secure maximum return form your insurer. Jeffrey Preszler from Preszler Law explains that when making a benefits claim, you have the right to appeal your insurer’s decision and seek the full benefits you are entitled to. Regardless of how the loss occurred, and who stands responsible for the loss, you shall receive your benefits from your insurer. The second step that cannot be neglected is to estimate the loss. You should consider the value of the property that is damaged, the cost of repairs, the medical and transportation costs, temporary rehabilitation costs if any, and any other financial expenses that you have to make due to the damage caused. Your insurance company, depending upon the type of policy that you’ve purchased, will take into consideration all of these expenses while processing your claim. While the insurance company processes your claim, you should get some temporary repairs done to avoid any further damage. These repairs may include vehicular damage, damage caused to your home, your furniture, and any other belongings to you that are insured. You should keep the record of these repairs in order to claim a reimbursement from your insurer for the same. Keeping the receipts can prove to be helpful in keeping the record of these expenses. Your insurer is liable to cover these costs. And you should include all these expenses while making your claim. Once again, the claim will be processed by your insurer depending upon the type of policy you have and the losses that you’ve incurred. An important point to keep in mind while you make these temporary repairs is to intimate your insurer about the repairs needed before getting them done. This will ensure that no conflicts arise during the claiming process on the insurer’s end regarding these expenses. If the insurer denies that you should get these repairs, you should strictly adhere to the instructions to avoid any unnecessary expense on your part. Any and all insurance claims require paperwork. This paperwork includes the copy of your insurance, documents required for filing, receipts of your expenses, etc. You should definitely keep all these documents in an organized manner to avoid any mishandling and misconduct of the claim process. If needed, a copy of the police report, in case the loss has been caused due to someone’s negligence or intentional act. All of these documents will only strengthen your case and make the process of insurance claim hassle-free. Your insurance company although has limitations, cannot deny you the compensation for your loss. There can be instances when you need to claim compensation from another person’s insurer. These instances may include insurance claims against personal injury, slip and fall, animal attacks, natural disasters, and damages caused by road accidents. Regardless of the cause of loss and damage, the insurer is liable to cover up the expenses and save you any unintended stress. Keeping up with this minute but crucial tasks can ease your claim and fetch you maximum benefits.